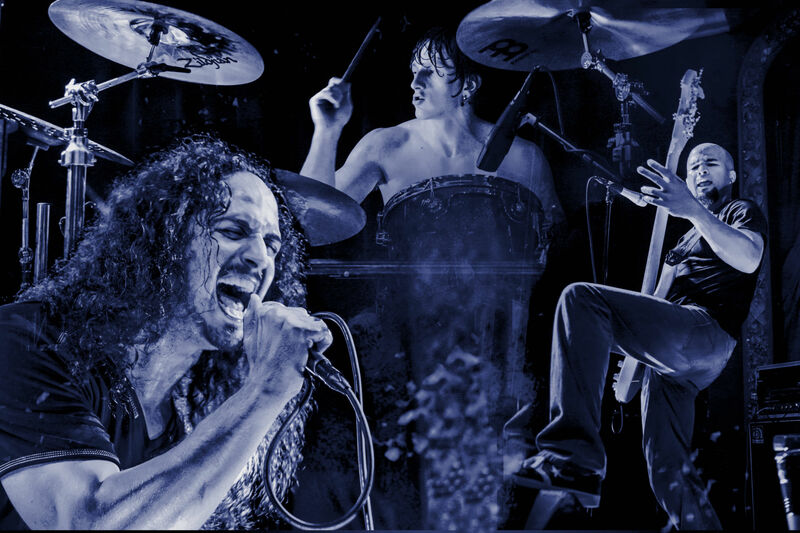 "Wow I really love this band and their music, it is magnificent the mix with heavy rock and melodic rock in one song"
Blue Helix is an independent Alternative Rock band based out of Washington State and Sao Paulo and formed in 2008. Following the hallowed footsteps of the 90’s movement, their music is a perfect blend of melodic rock and powerful heavy grunge, on the cutting edge of modern rock .Blue Helix has won multiple video awards for their release of “Aliens” and were the winners of the 2015 Puget Sound Battle of the Bands, as well as the winners of 2017 Brazilian national competition ‘Sua Banda Da Um Show’. Blue Helix is currently on rotation on Sao Paulo Brazil’s main Rock station 89.1 Fm Radio Rock. Upon the release of their newest album Anti-Social Butterfly, Blue Helix is going on tour in March of 2018 to Brazil. Thriving on the energies and individual personalities of each member, Blue Helix reigns as a tribute both to its members’ lives and to their vision.